Ahoy there Kptns! 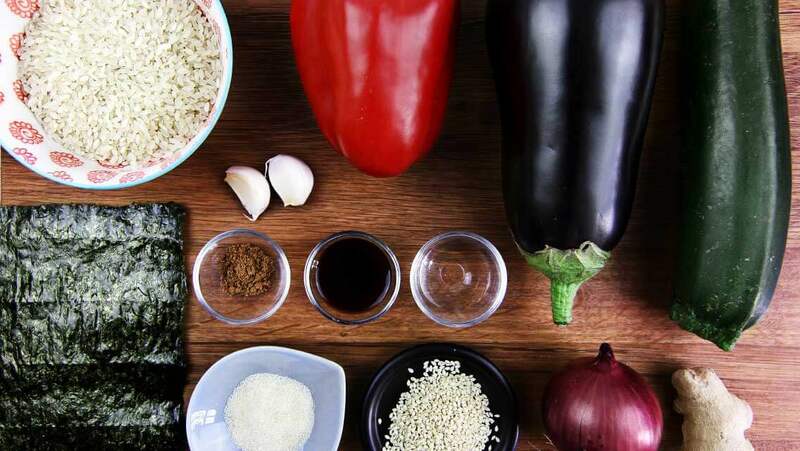 We want to take you on a delicious journey filled with flavors from all over the world. 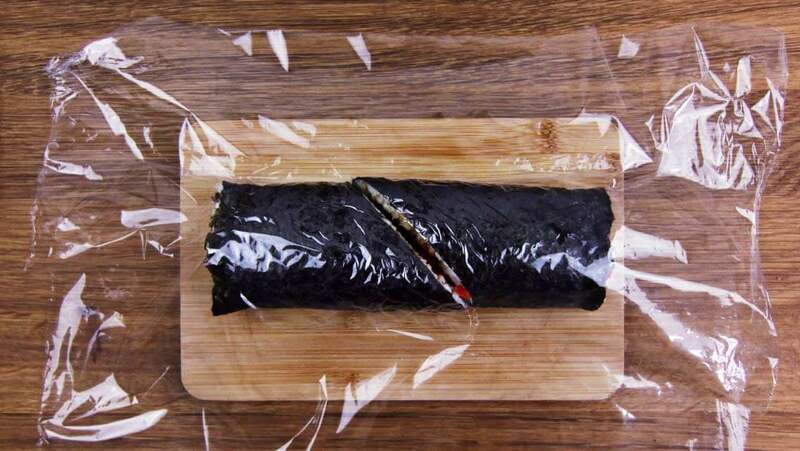 Our crew member, Kptn Tanya, created this tasty sushi buritto recipe for you. As you can probably tell she believes in “colorful cooking for tongue, nose, and eyes”. 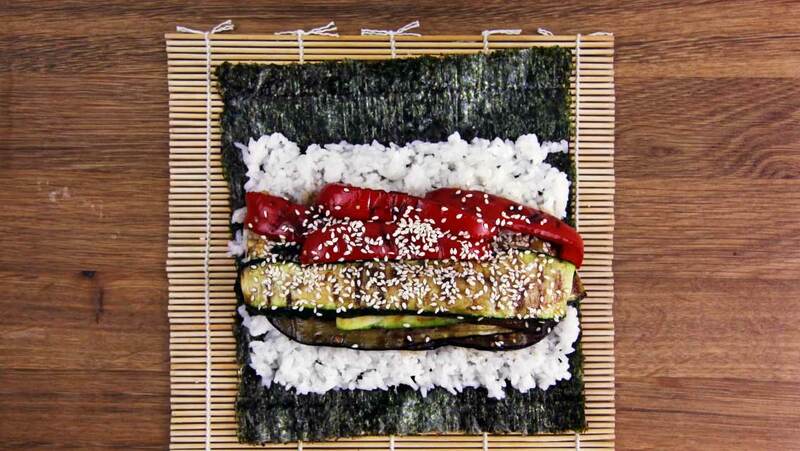 This creative creation is a fusion of a sushi roll and a burrito. You can say it is a huge sushi roll but better and bigger! 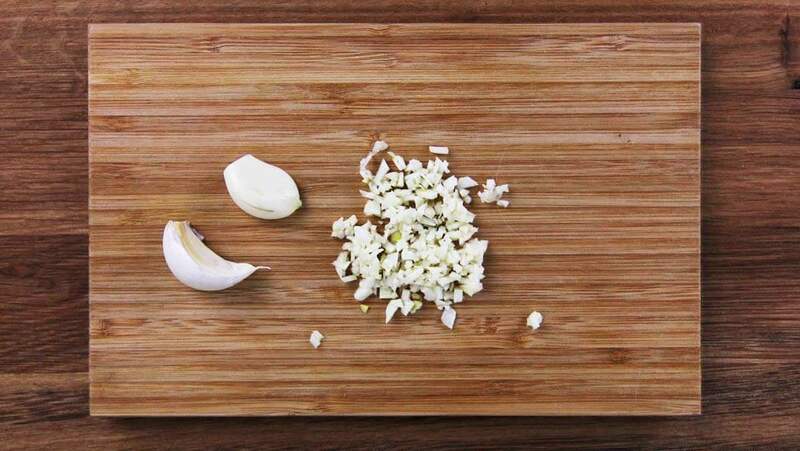 It takes the delicious parts of two different cultural dishes. California has many cultures, specifically the Bay Area, which is where these became a major trend. Tanya put her own amazing spin on the sushiritto for you to enjoy! Now, go roll away! 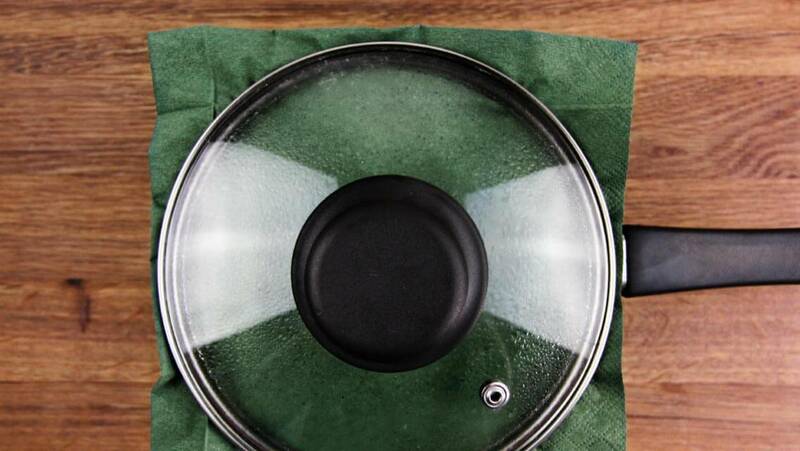 Afterwards, remove lid and cover pot with 2 layers of kitchen paper. 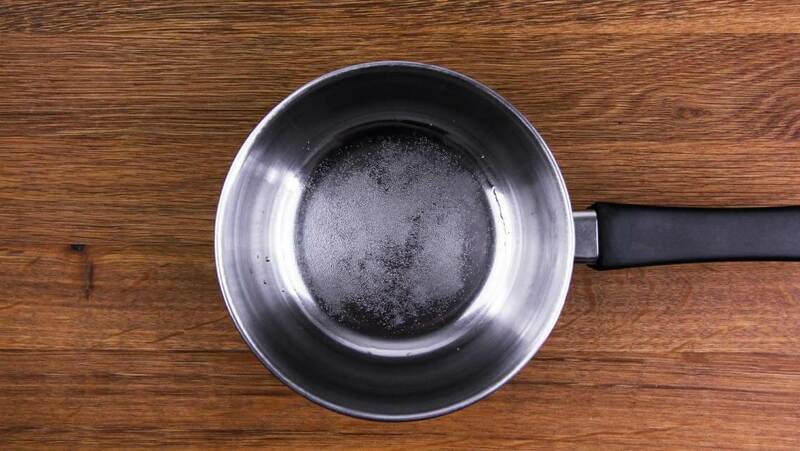 Put the lid back on and leave to cool for 10-15 min. 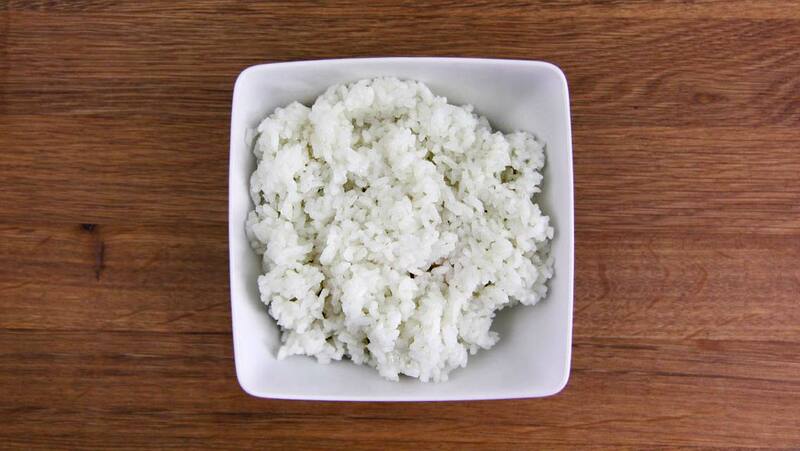 Meanwhile, bring rice vinegar, salt, and sugar to a boil. 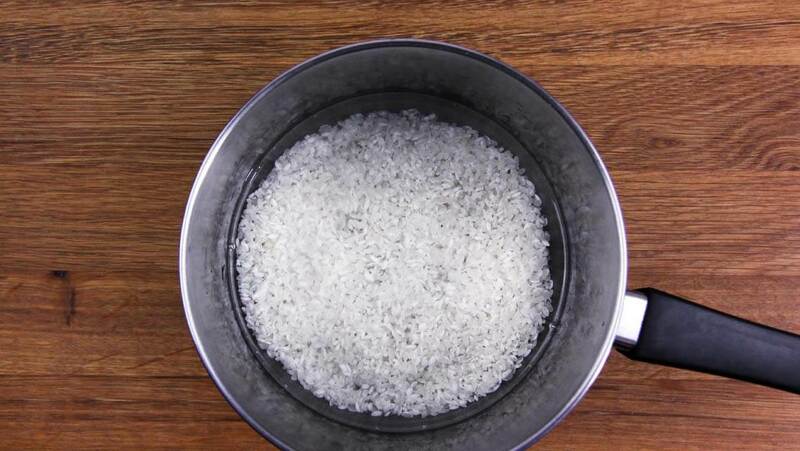 In a bowl, drizzle rice with vinegar mixture and stir together well. 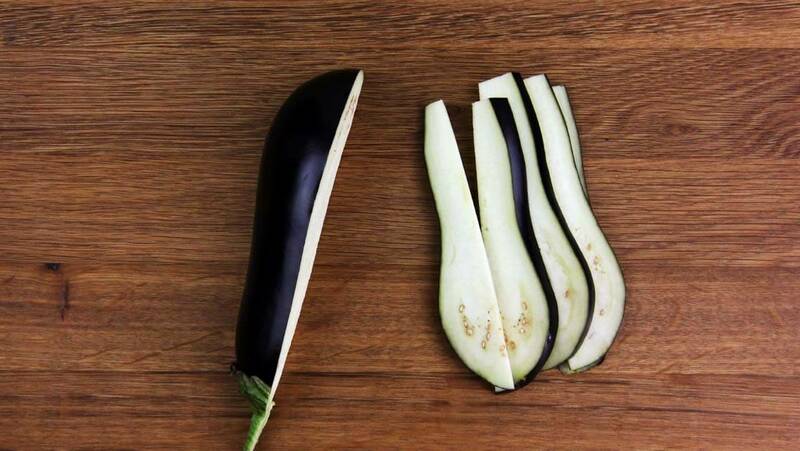 Wash eggplant and slice lengthways. 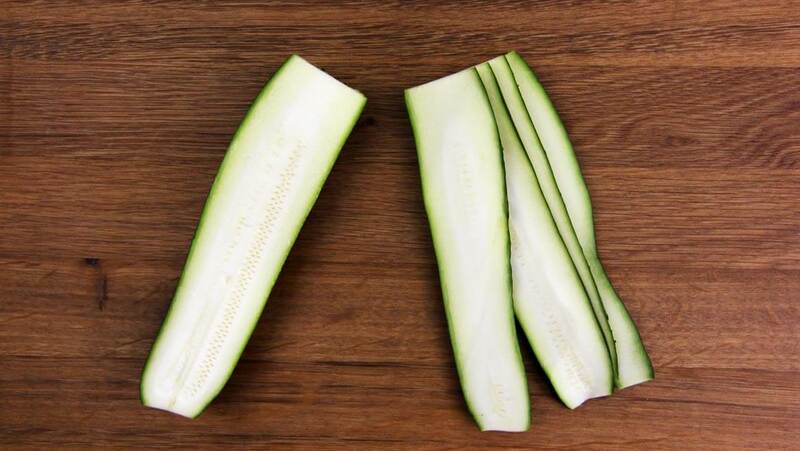 Wash zucchini and slice lengthways. 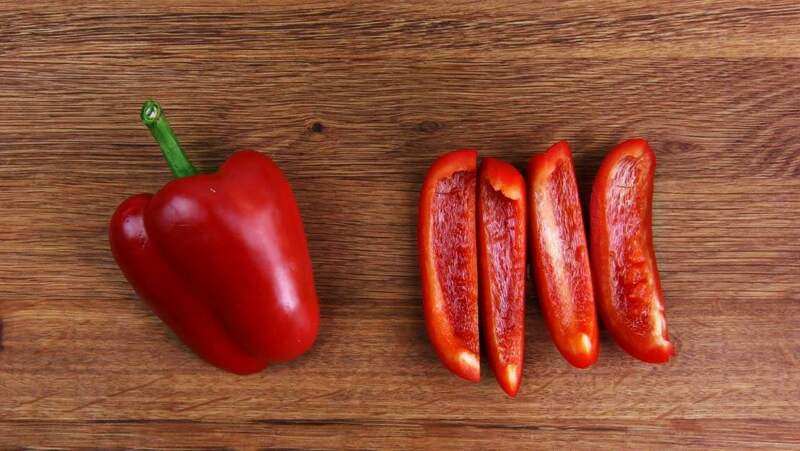 Wash bell pepper, remove seeds, and cut into slices. 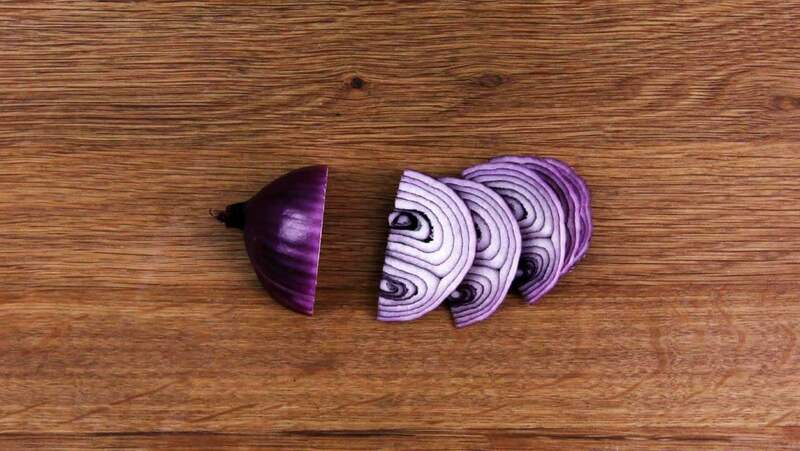 Peel and cut onion into half rings. 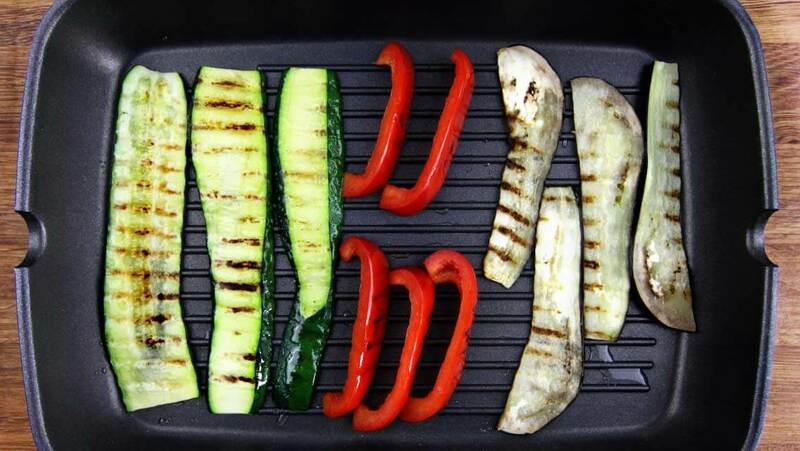 Heat olive oil in a grill pan and broil eggplant, zucchini, and bell pepper for approx. 6 min. 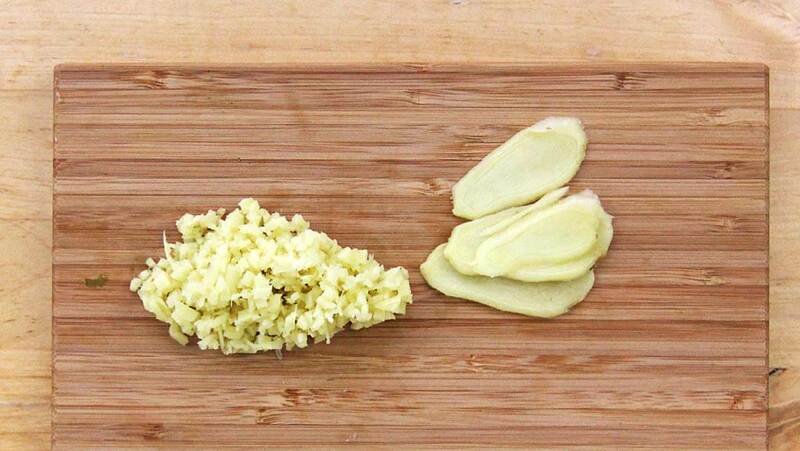 Add garlic, ginger, and Chinese seasoning and sauté for another min. 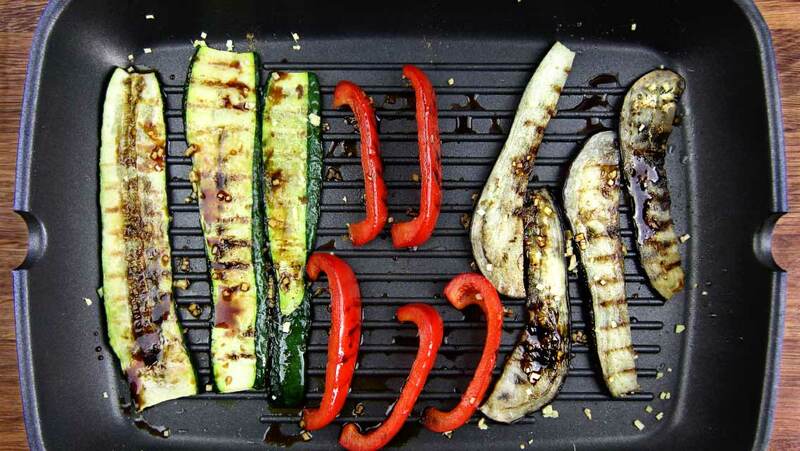 Add teriyaki sauce and remove from stove. 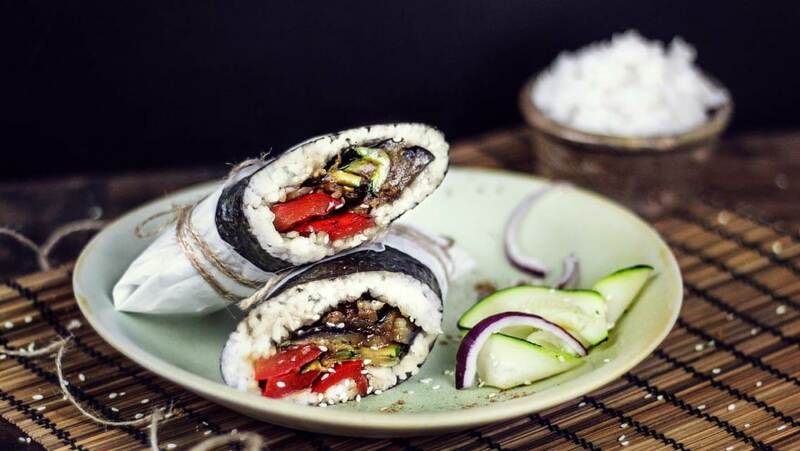 Place rice, grilled veggies, and onions on nori seaweed, sprinkle with sesame seeds, and roll up.